From Anonymous of Daleville, Virginia on 4/8/2018 . Great product. Looks great in the man cave. From Anonymous of Pittsburgh, Pennsylvania on 3/12/2018 . From Jim of Corona, California on 3/12/2018 . 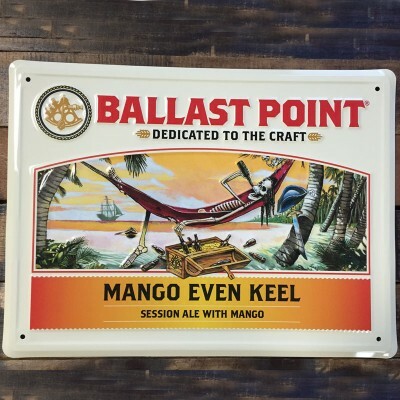 It's a great beer, a cool sign and great size, and awesome design.